Around the Spiral with Edward Lifegem: Pirate101 Head-Start Begins! 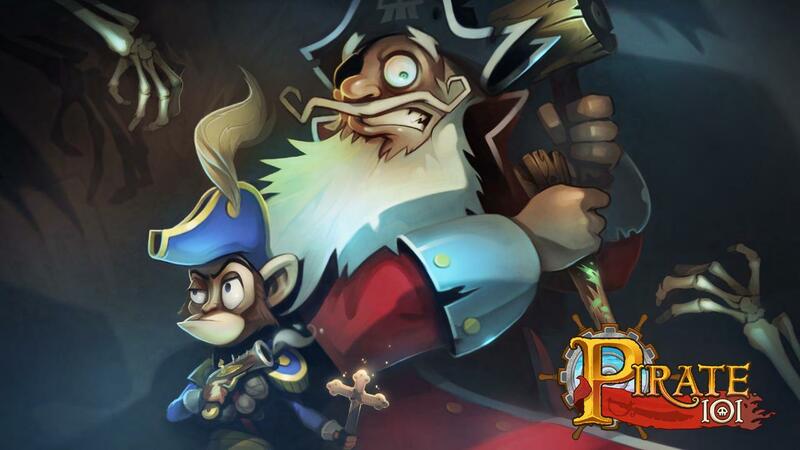 What can you do to start playing Pirate101 right now? Good luck and I hope to see you in the Spiral soon. Pirate101 is a great game and you really should try your best to get one of the items above! Even if you don't want to play the one week head-start you should get one when Pirate101 is released October 15th!